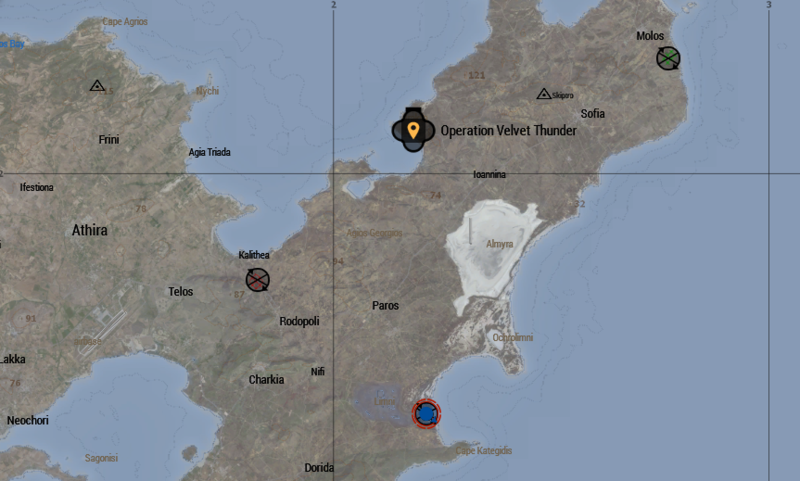 Soldiers, pay close attention to the following specifics of the Velvet Thunder operation. Any questions should be directed to your server commanders. Throughout the duration of the operation, side missions will be held in 3 designated side mission locations which are currently unknown to our intelligence personnel. We can confirm that high value gear, weaponry and potentially vehicles may be gained by completing these missions. Here are some miscellaneous tid-bits about the Velvet Thunder operation. To promote close-quarter-combat (CQC) and strategic combat within the AO, dragon's teeth have been placed at all entrances to the hotel to prevent vehicles from entering the immediate vicinity around the hotel. Minefields have also been placed in highly strategic locations, of which some are marked, and some are not. Players will need to apply caution and not run directly into the AO. The default Arma 3 Squad System has been enabled to allow players to divide teams into sniper squads, assault teams, dive teams etc... Player markers on map have been added to help mitigate the chances of friendly fire. @Connor.  's Discord Rich Presence has been enabled as an optional mod for those who would like to show off the mission in style on discord. Players may only join the server team of which they play the most hours on average per week. If you play 6 hours a week on AL, and 2 on I&A, you can only play on the AL Team. Individual discord servers have been set up for each team so you can discuss your tactics freely and plan for the event. Please send myself a private message or message @webbie @Noskire for I&A, @bodyboarder2528 @Havoxa for AL and @Nunny @Neanp for Wasteland discord invites. Soldiers, the meeting time for tomorrow's Velvet Thunder event is 6:30PM (AEDT) in the StrayaGaming TeamSpeak (ts.straya.life). Please ensure that you are there on time, and are fully cognisant of your team's plan. Note the placement of the minefields, and plan your strategies accordingly. APERS mines have been placed inside the AO and have not been marked. Prudence should be taken when entering the AO and the area surrounding it as not to cause unnecessary loss of life. As per discussions held with each team, thermals have been entirely removed (inclusive of ENVG, scopes & laser designators). Throughout the duration of the mission, @leeseven and myself will be running a variety of side missions to provide teams with the opportunity of gaining superior weapons and items. Server Commanders should consider the risk associated with these events, and allocate players to compete for the items as they see fit. Five spectator slots for each server have been added for those who wish to film/watch the event. 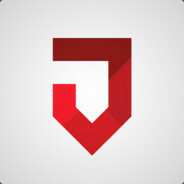 Spectator slots will given to priority players first (reserve players, community contributors and donators). Please message me on discord in advance if you would like to request a slot. Good luck soldiers. May the best team win. Congratulations to TEAM ALTIS LIFE for winning the Velvet Thunder mission. Congratulations to @Fitz for killing the most enemy players. Congratulations to @Pedo Pablo for the most strategic play. Thank you to all the players who participated and the staff who made this event possible. Keep your eye on the forums for more Community Events!